Where to buy Bear Necessities Bistro & Catering in Canada? List of Bear Necessities Bistro & Catering stores locations in Canada. 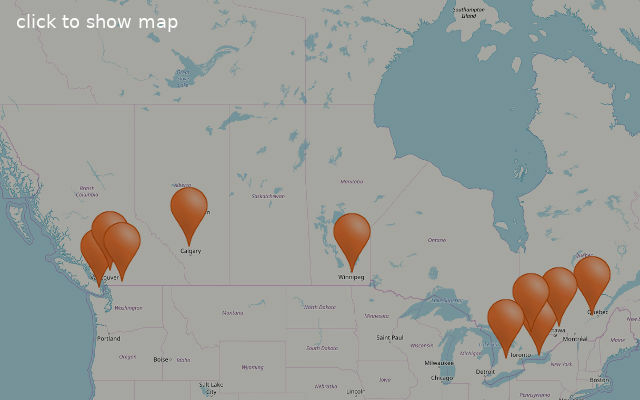 Find the Bear Necessities Bistro & Catering store near you in Canada Cities, Provinces and Territories. Click on the map to see all states with Bear Necessities Bistro & Catering stores. Give us your experience with Bear Necessities Bistro & Catering, write a short review.